Coming soon… the insider’s guide to enjoying and surviving Berlin and its film festival from the people in the know. 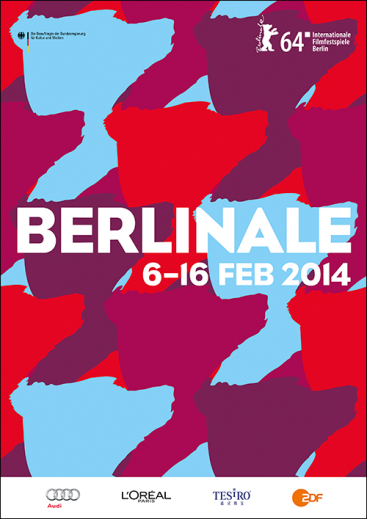 The 69th Berlin Film Festival will take place in 2019 from Thursday, 7 February through Sunday, 17 February. Note on “Berlin the Guide”: This site is still very much a work in progress that will grow and expand over the coming months.